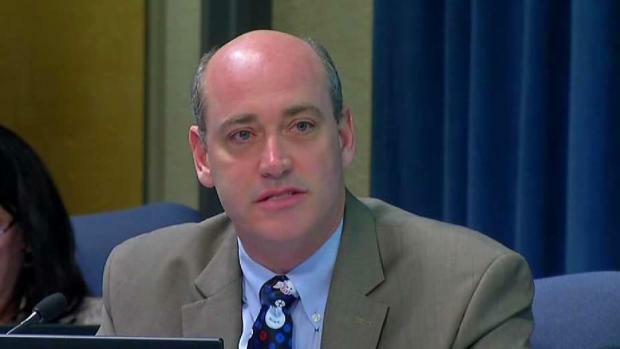 Among the allegations are unwanted sexual contact and suggestive comments made to a former consultant hired to help with Beiser's campaigns for the school board. 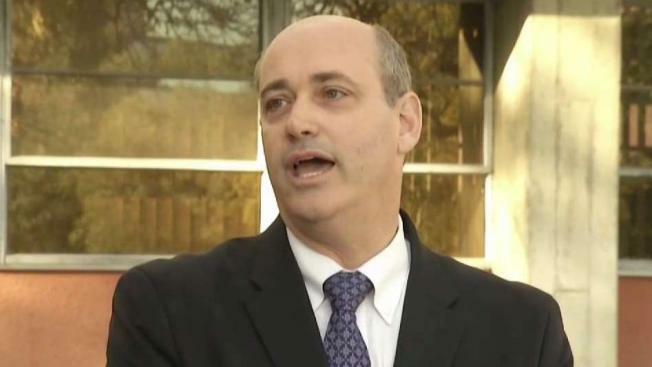 Colleagues, LGBTQ elected officials and fellow Democratic Party leaders urged San Diego Unified School Board trustee Kevin Beiser to resign amid allegations from several individuals accusing the long-time teacher and Democratic party leader of sexual misconduct. A lawsuit filed Monday details a meeting in 2013 between Beiser and a then-political science student in Washington, D.C. That student later worked on Beiser's campaigns and ran for city council with Beiser's endorsement. The lawsuit accuses Beiser of sexual harassment, hostile work environment, gender violence, sexual battery, sexual assault and emotional distress. NBC 7's Dave Summers was at a San Diego County Democratic Party meeting where members voted 57-4 to call for Kevin Beiser's resignation. The plaintiff, identified in the lawsuit as "John Doe" had hoped Beiser would help him with his own political aspirations, but said Beiser "turned out to be a predator." “I cannot stand silent and see further abuse of young men that are trying to make a way in politics,” the plaintiff said. Beiser, who teaches at Castle Park Middle School, denied the accusations in a statement to NBC 7. Board member conduct and expectations will be discussed at the next board meeting, according to SDUSD President Sharon Whitehurst-Payne. "As elected officials, especially those leading an organization dedicated to the future of our youth, we must hold ourselves to higher standard," she said in a statement Wednesday. "Therefore, as president of the board, I have directed staff to agendize the topic of board member conduct and expectations at our next board governance meeting on April 16." NBC 7's Rory Devine heard from Kevin Beiser's accuser. In a joint statement, several elected officials with ties to the LGBTQ community of San Diego publicly called for Beiser to resign. "As LGBT elected officials who are committed to changing the overarching cultural and political climate to prevent sexual harassment, we want to ensure that every complaint is fully investigated and appropriately decided. That said, even following the principles of due process, there are cases, especially those with multiple and severe allegations, where the obvious right thing is for the accused to step away from their position. This is one of those cases," according to the statement released on behalf of California Senate President pro Tempore Toni G. Atkins; Assembly Member Todd Gloria; San Diego City President Georgette Gómez, Councilmembers Jennifer Campbell and Chris Ward; Carlsbad City Councilmember Cori Schumacher; Chula Vista City Councilmember Stephen C. Padilla; and Encinitas City Councilmember Joe Mosca. 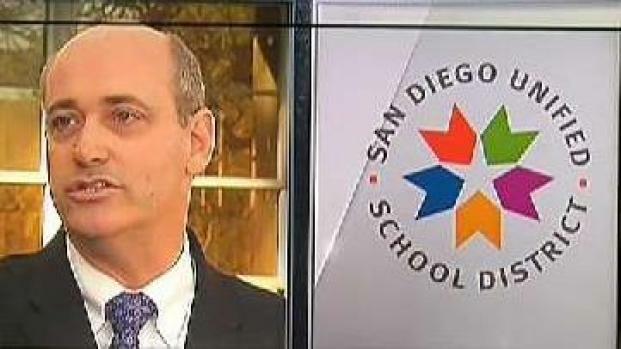 The San Diego Unified School District told NBC 7, "As this matter will be handled by the courts, the district has no comment on the pending litigation." Beiser, a Democrat, has represented District B on the school board since 2010. His current term expires in December 2022. The San Diego County Democratic Party (SDCDP) met Tuesday evening and decided in a 57-4 vote to call for Beiser's resignation. Among those calling for Beiser's resignation are SDUSD Vice President John Lee Evans and fellow trustees Richard Barrera and Mike McQuary, Ed. D.
"Of course he has every right to defend himself in a court of law, but he cannot effectively continue to serve on the board at the same time," Evans said Wednesday. "Any abuse of power, including sexual abuse, is completely unacceptable." Barrera also said Beiser has a right to defend himself but should step down while doing so. "Kevin should not and cannot effectively continue in his duties on the School Board," Barrera said while noting Beiser has served more than eight years on behalf of the district. McQuary represents District C on the school board and said it is no longer appropriate for Beiser to serve as a trustee. "Everyone who comes forward with allegations of abuse deserves to be heard, just as Trustee Beiser is entitled to due process -- especially given his long record of service," McQuary said. "I support the public statements of my colleagues on this issue and believe it will be an important topic of conversation at our previously scheduled meetings on April 9 and 16." The spokesperson for the Sweetwater Union High School District said Beiser was not on the campus of Castle Park Middle School this week. The school then goes into spring break for two weeks beginning March 23.